Volkswagen Touran vs Citroen Grand C4 Picasso vs Ford S-Max | What Car? 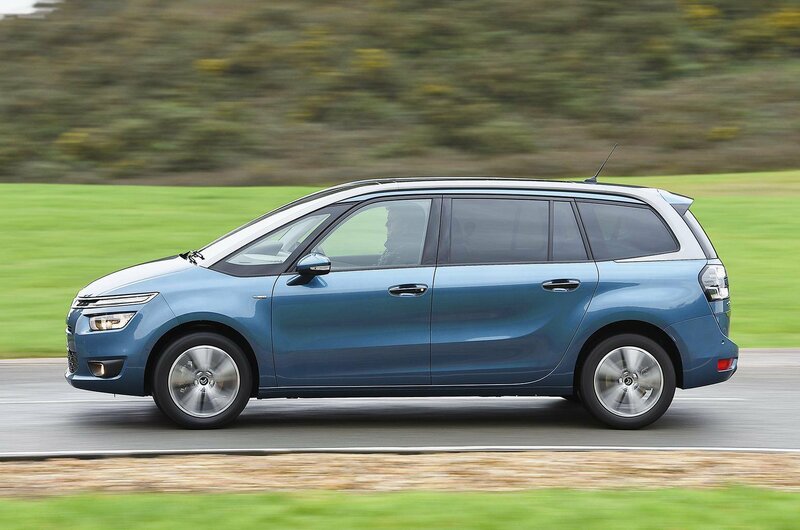 The Citroën Grand C4 Picasso makes a very strong financial case whether you’re a private buyer or a company car driver. Big discounts on the already attractive list price mean that, despite its heavy depreciation, the Picasso comes in as the cheapest if you buy outright and sell on after three years with 36,000 miles on the clock; it will cost you £1241 less than the VW Touran and a whopping £1770 less than the Ford S-Max. However, many people will buy on finance, where it’s a much closer contest. Put down a £5k deposit on a 36-month, 10,000-mile a year PCP contract and the Picasso is still cheapest at £293 per month, but the others are only a little more at £303 for the S-Max, and £305 for the Touran. Mind you, the S-Max is much less economical than the others; it averaged 43.6mpg in our real-world True MPG tests, whereas the other two bettered 50mpg. The S-Max also has the highest CO2 emissions, putting company car tax costs at a substantial £199 per month – £49 more than the Picasso. 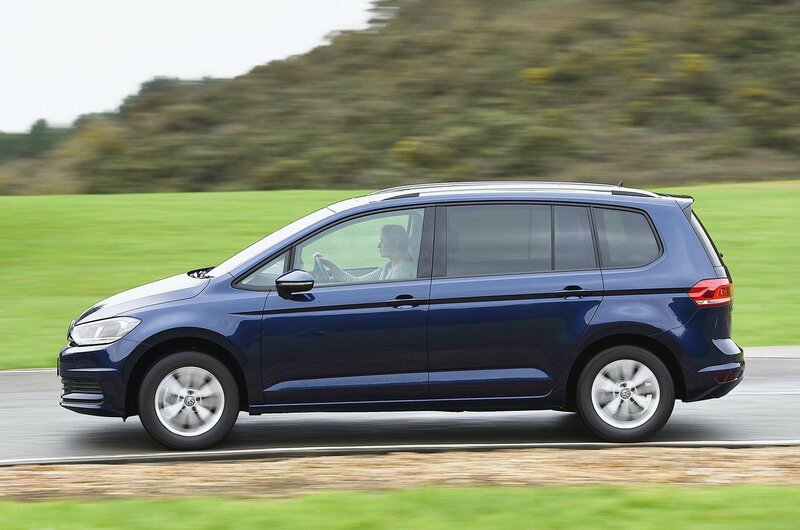 The Touran splits the pair at £176. All of these cars come with air conditioning, front and rear parking sensors, a multifunction steering wheel and alloy wheels. 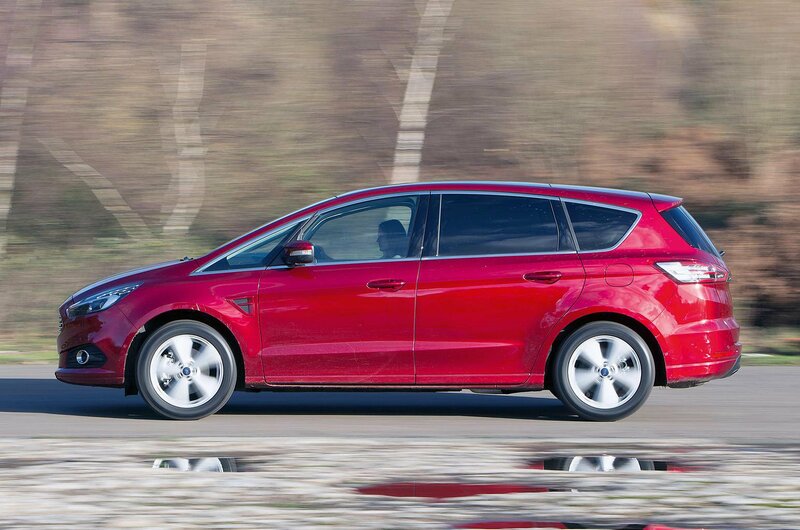 Ford charges £450 for the auto lights and wipers that are standard on the others, while cruise control costs extra on the Touran and S-Max but is included on the well-equipped Picasso. 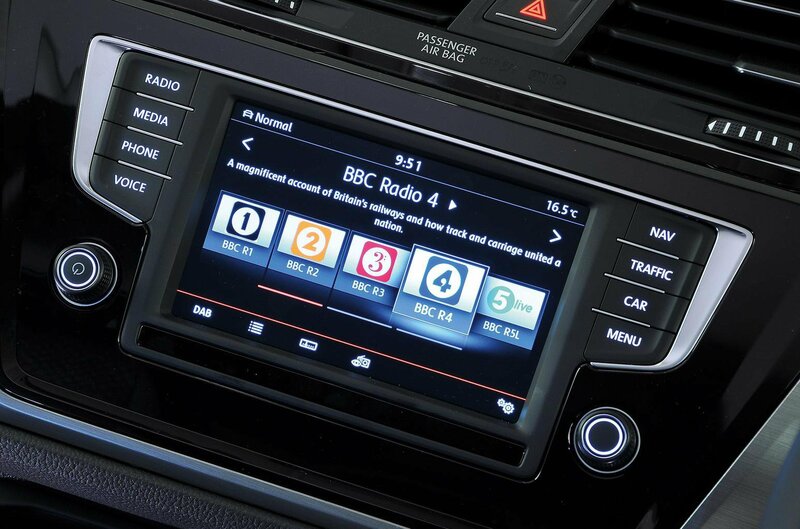 The Touran is the only car that makes do with manual air-con; climate control is a £445 option. 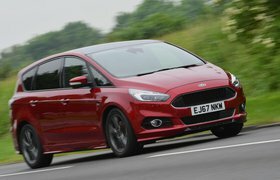 Both Ford and VW fit standard driver’s knee airbags, and offer city emergency braking as an option – £230 on the VW and £450 on the Ford. VW is the only car maker here to offer optional £300 side airbags for middle-row occupants. Citroën doesn’t offer city braking, and the Picasso hasn’t been crash tested by Euro NCAP, although the smaller C4 Picasso achieved five stars. Both the Touran and S-Max did well in crash tests, also with strong five-star results. All three cars are rated equally highly by Thatcham for resisting break-ins. A three-year, 60,000-mile warranty and one year’s UK and European roadside assistance are standard on all our protagonists.